Give the gift of LOVE this holiday season! 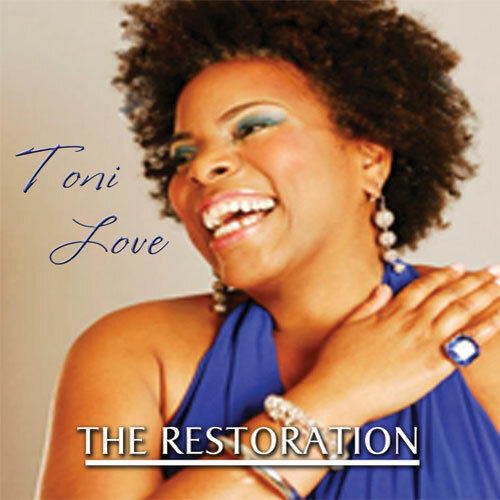 Order a special edition Toni Love CD and/or T-shirt by accessing the link below. The CD is available now for only $10 and shipping is FREE! You will not be disappointed and your heart will thank me! Please visit my artist page on Toni Love Facebook Page or Toni Love on Reverbnation to see me live and in action. I thank you in advance for the love! Click Here —> Order Online. Free Shipping! This entry was posted in Keeping the Love Alive, Life After 40, love, Poetry, Recreating yourself and tagged CD Release, Love and Poetry, love poems, original poetry, Philly poet, poems, poetry, poetry cd, the restoration, Toni Love, Toni Love Project. Bookmark the permalink.